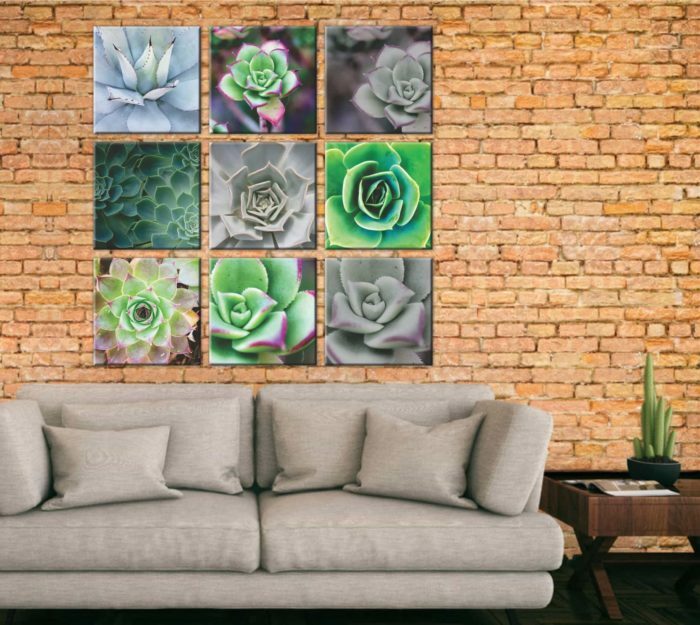 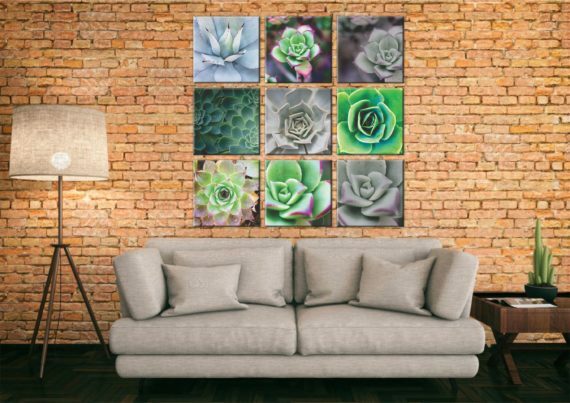 Imaginate has made it easy for you, with this trendy cactus inspired, ready to hang canvas combo set. 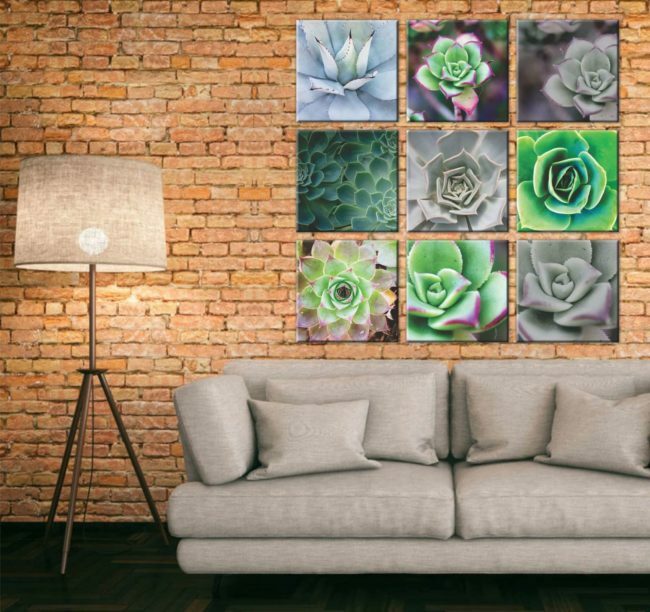 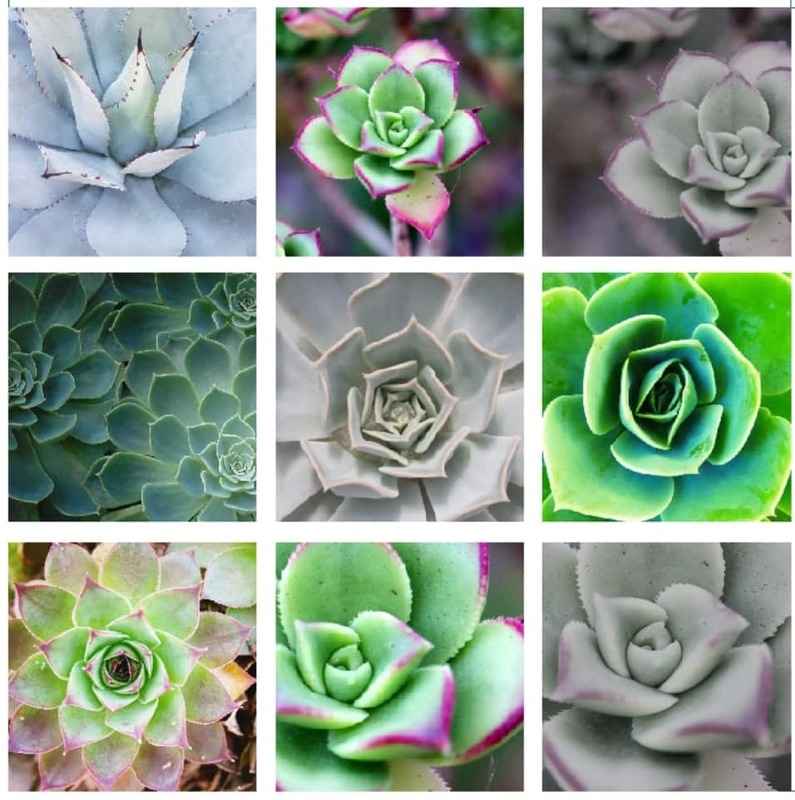 Succulents And Cactus home decor are so in right now. Imaginate has made it easy for you, with this ready to hang combo set. 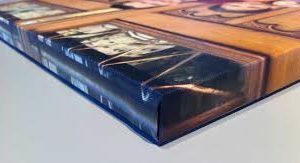 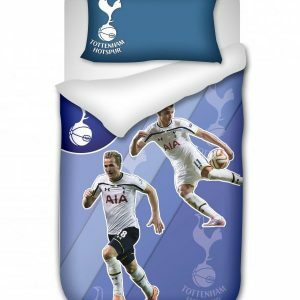 We use top quality canvas products. 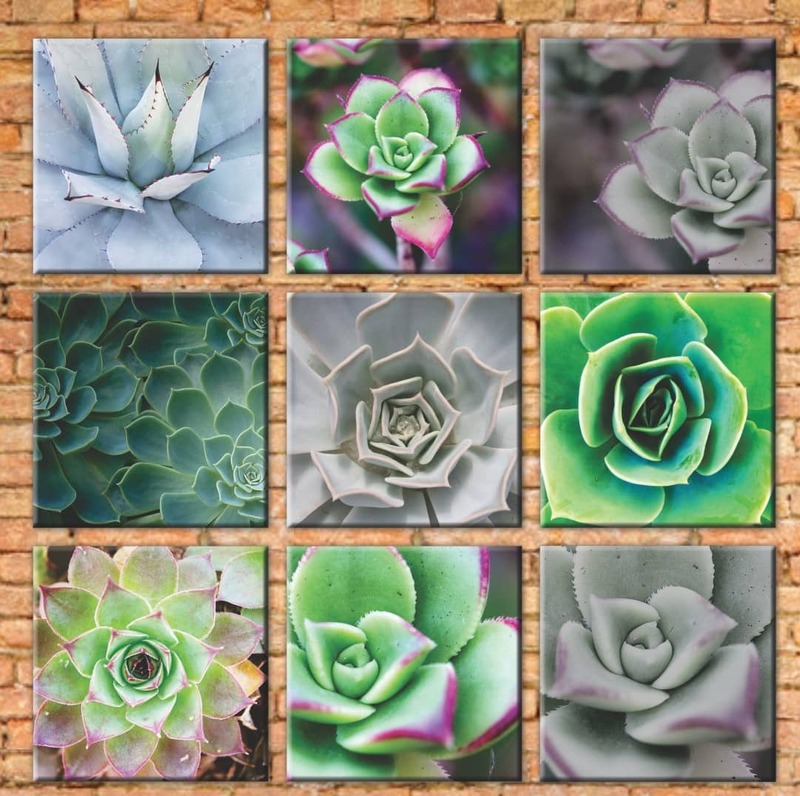 9 off 300 x 300 mm stretch canvas prints. 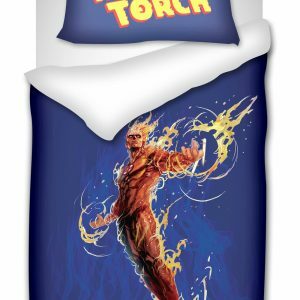 You will also find this amazing Imaginate combo on Takealot very soon.